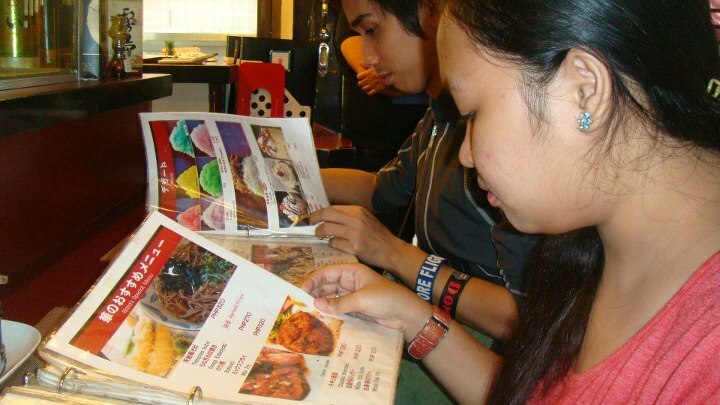 This place (the little tokyo) is not new to me since the day I’ve watch it on Kapuso mo Jessica sojo. At first i was amaze because of the idea of putting small Japanese town in the Metro. that is awesome! i expect a lot. but the place is not that big, but it’s great! the place is very authentic and the foods and restaurants are awesome. 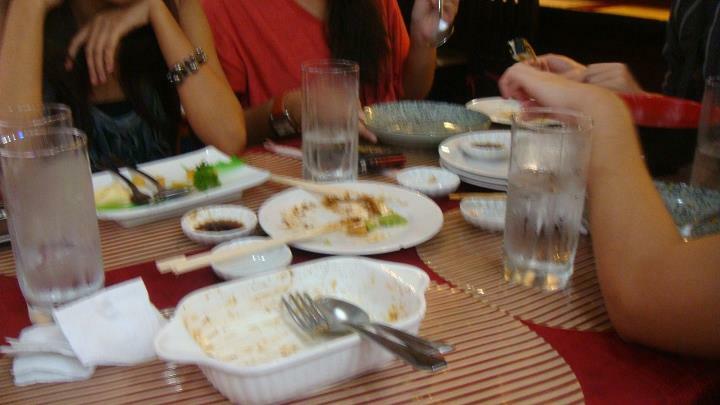 me and my friends decided to eat at Hana restaurants since we don’t have much budget to eat on other restaurants. the place is quite small, its about 30-32 sqm. it has a bar on the side and approximately 4 to 3 tables on the other side that can accommodate 5-6 persons. 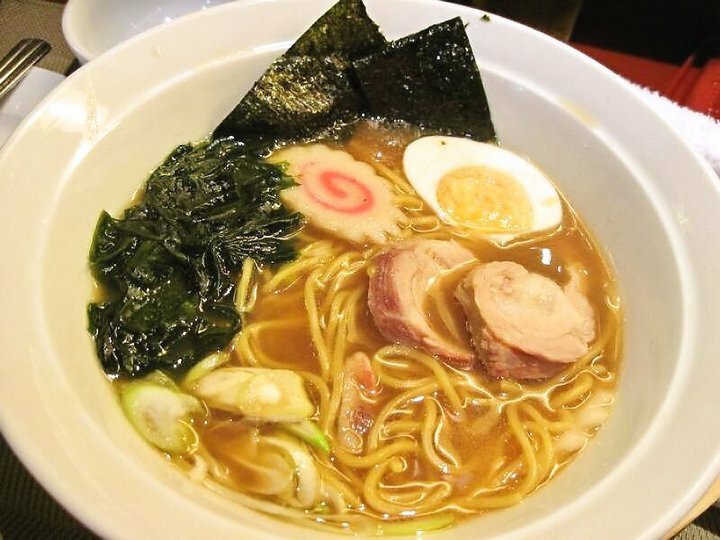 After the thinking session, first on the list is Shoyu Ramen! 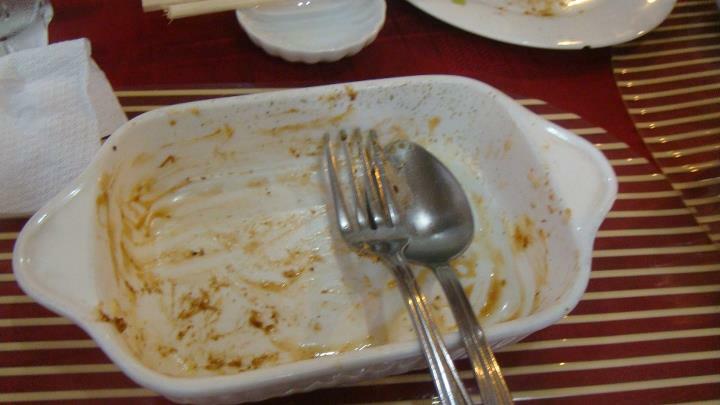 This noodle dish is not that good not that bad. the soup is good but the noodles is hard to eat. i don’t know why! but i like the soup and the other toppings, the noodles! never mind it. Theres also a Set Menu in the Lunch. 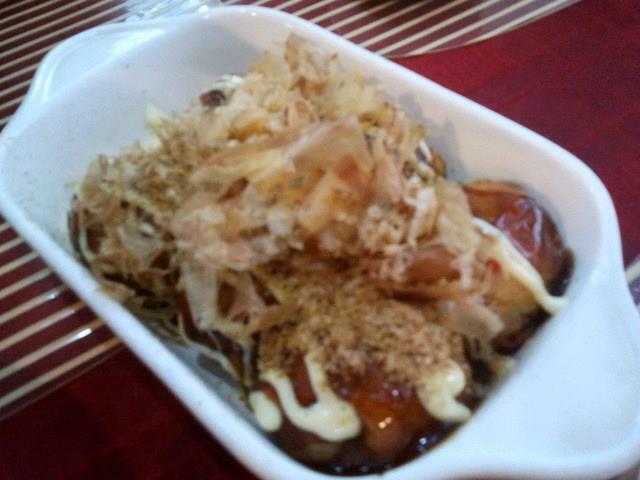 Next is the awesome Takoyaki! Hana Restaurant is famous with their Takoyaki, they have a takoyaki stand outside of their place. 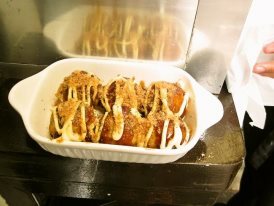 If you haven’t try eating takoyaki! now is the time. people tend to think that this kind of japanese street food didn’t taste good, but they are wrong! it taste terrific and fantastic. i thought it was made in heaven. Look at this picture! it looks very good and it’s mouthwatering to the mouth and pleasant to the eye! 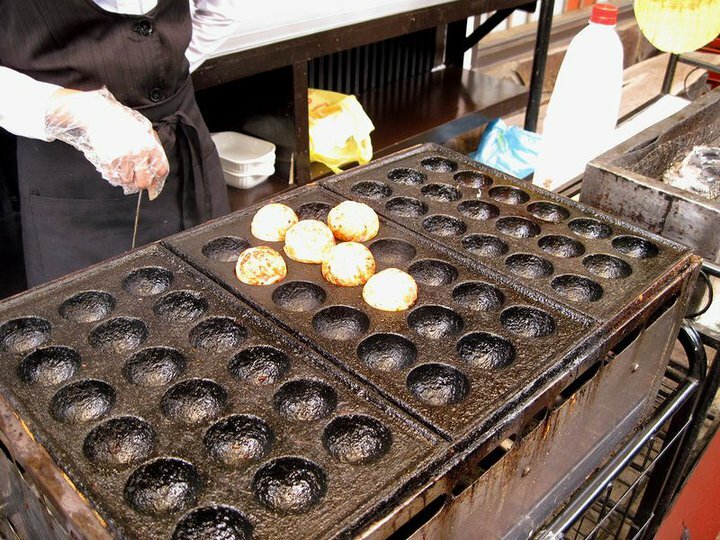 it is a ball-shaped (not at all i used to cooked it like pancakes) Japanese snack made of a batter and cooked in a takoyaki pan. It is typically filled with minced or diced octopus, tempura scraps (tenkasu), pickled ginger, and green onion.Takoyaki are brushed with takoyaki sauce, a sauce similar to Worcestershire sauce, and mayonnaise.and for the toppings it has shave dried bonito and aonori. 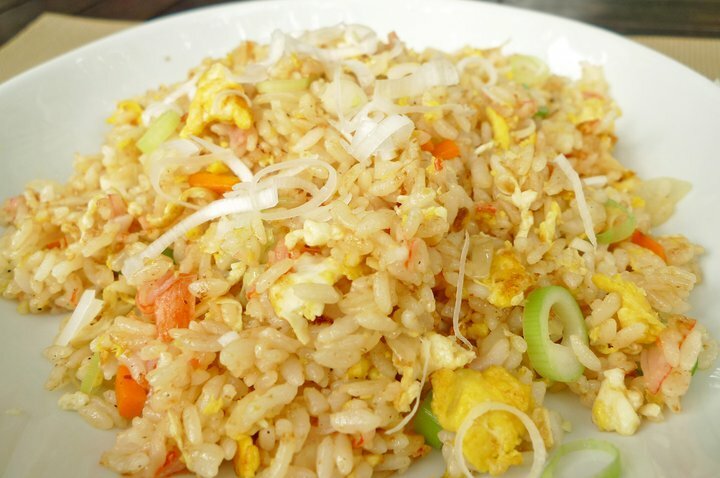 this fried rice is so good, it’s very authentic, the taste is full of flavors it has eggs and vegetable on it and its very nice partner with karage! 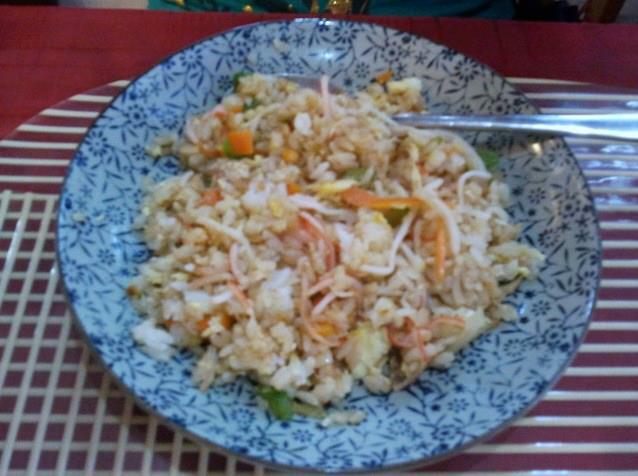 on kani chahan, you will taste the egg and you will love the carrots and the leeks. We enjoy eating in this place. 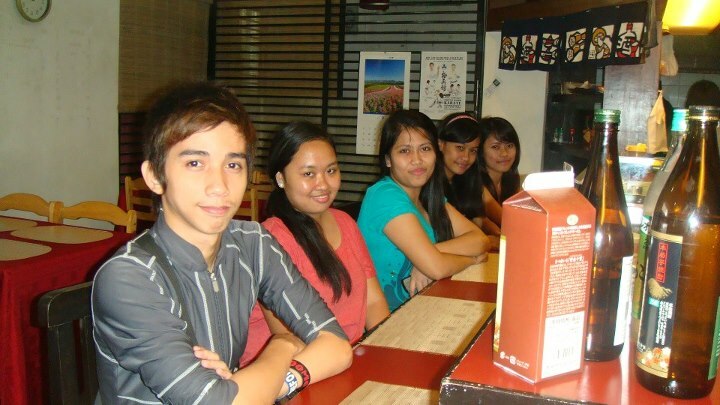 the place is very relaxing and the foods are very nice. I hope you enjoy reading this article. thanks! thank you for reading my article! God Bless!